The City of London also known as the Square Mile is the financial district and historic centre of London. It is home to some of London’s most famous buildings including: The Monument, St. Paul’s Cathedral, the Royal Exchange and Mansion House. 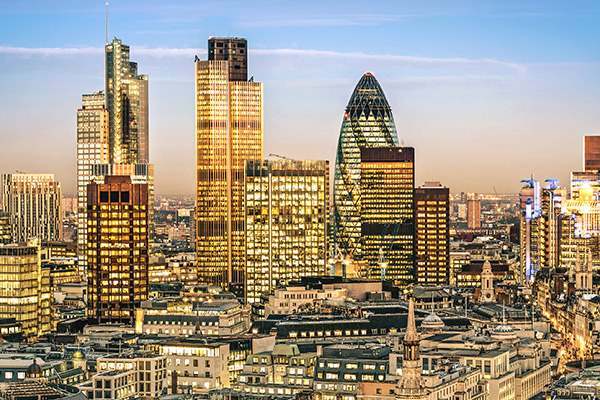 It also contains some of the capital’s most famous skyscrapers: Leadenhall Building (aka The Cheesegrater), Heron Tower (aka Walkie Talkie) and Tower 42.